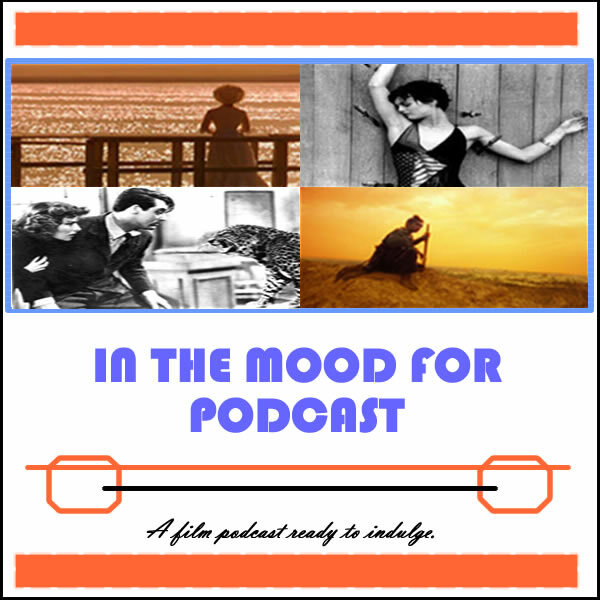 It’s Episode 72 of In the Mood for Podcast, a British-based film podcast hosted by Calum Reed of Ultimate Addict and Pete Sheppard of In the Mood for Blog. This week we’re leaning to the left, as the radical politics of Polish paean “Walesa, Man of Hope,” and terrorist thriller “Closed Circuit,” have conflicting degrees of success. We discuss some rather troubling casting news from this side of the ocean, before Cal dishes all on festival favourite “The Selfish Giant” and Pete reveals whether populist hit “Bad Grandpa” is worth a watch. Some probable Star Trek blasphemy gets in the way of this week’s review of “Ender’s Game,” as Cal dares to compare it to the long-running franchise, plus there’s love for Colleen Atwood, a nod to Reese Witherspoon’s scene stealing intonation in the trailer for “Rendition,” and a theory on why Alfred Hitchcock’s biggest regret is nothing to worry about.